Video from our show at The Forum Theatre, Romiley 2018. 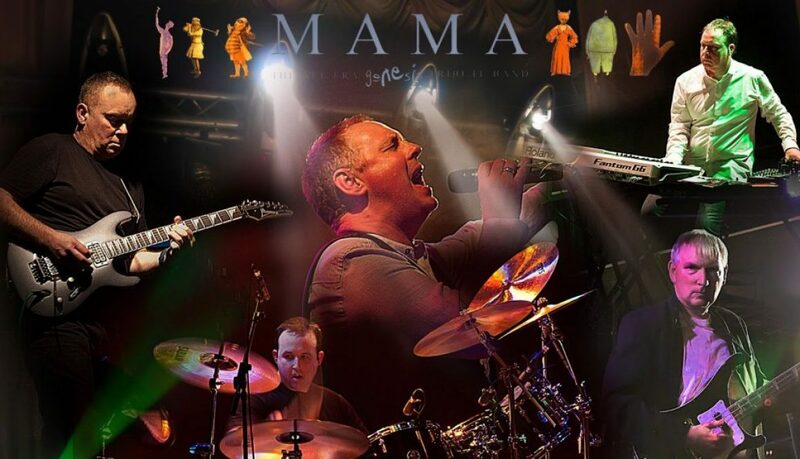 Thanks to everyone who came to see us on Saturday just gone at The Forum Theatre in Romiley and a special thanks to the staff at the venue for welcoming us and helping to put the show on. I’m sure you’ll all agree, we had a great Genesis party amongst friends? For us, it’s the audience that makes the show. After all, without you it’s just a rehearsal. Above, you’ll see our version of The Lamb / Musical Box performed live on the night. Below, we have another video that’s just for a bit of fun. Tim (our drummer) secretly set up a time lapse camera and captured our whole day. So if you ever wondered what we get up to in the run up to a show, you can now see for yourself, in high speed. The time lapse video also shows most of the show itself, also at great speed. Try and sing along if you can! In other news, we’ve teamed up with two other excellent UK Genesis tribute bands (Los Endos & Afterglow) to create The Ancient Guild of Genesis Tribute Bands. 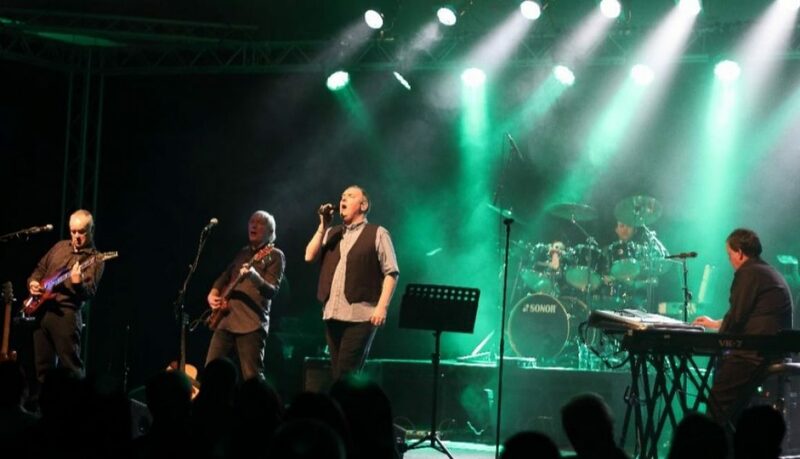 The aim of the Guild is to pool our resources so that we can do some expensive but worthwhile nationwide advertising and build interest in Genesis tribute bands and Genesis in general. After all, you’re unlikely to see Gabriel, Collins, Rutherford, Banks and Hackett together on stage ever again (like you, we wish that wasn’t true, but it probably is). The new GGTB website will feature a discussion forum where you’re likely to find Genesis tribute band musicians and Genesis fans alike, having a rip-roaring discussion about all things Genesis. So why not join us? We’ll let you know when the forum is up and running, so you can head over there to register yourselves and join the Genesis party! Here’s the timelapse video we created of our get in, setup and both halves of the show.